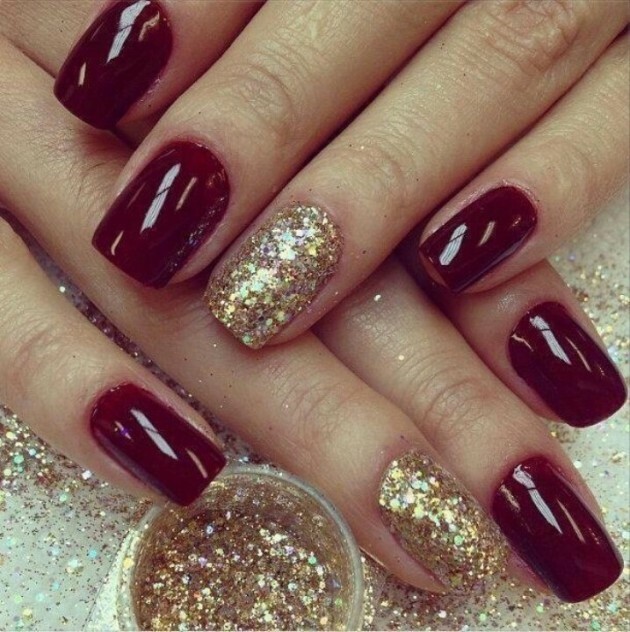 If you are getting ready for the upcoming holidays, then you should also plan your nail designs so that you can have a complete look. 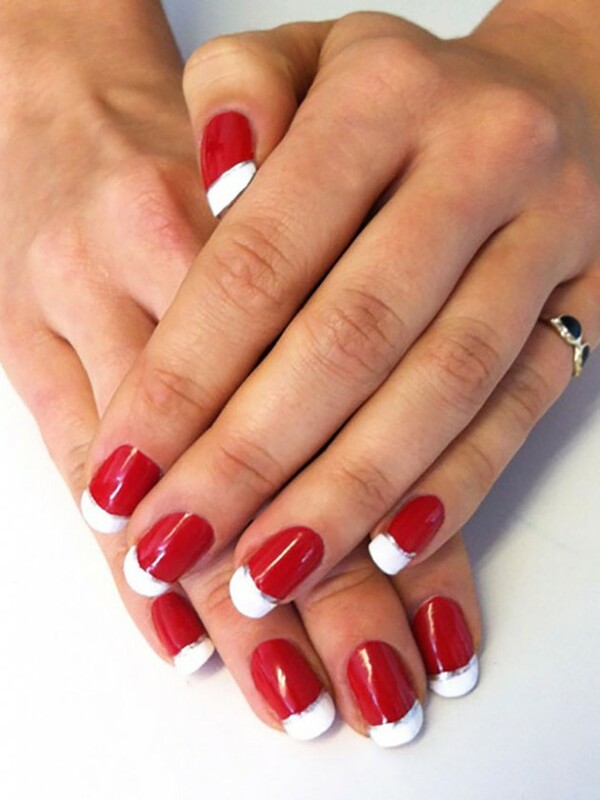 Take a look at the following 15 Holiday Nail Designs. 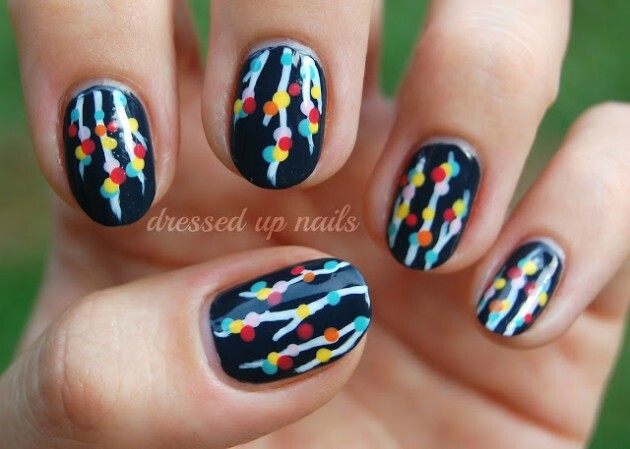 They are so beautiful and are easy to make. 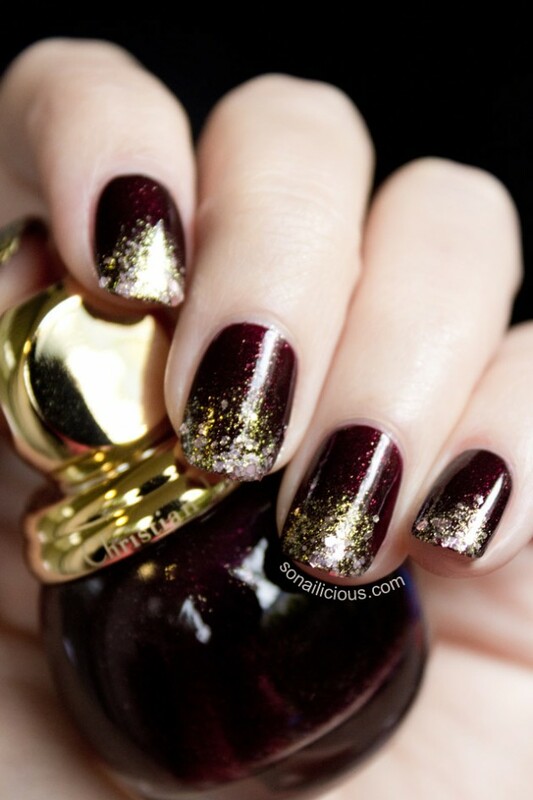 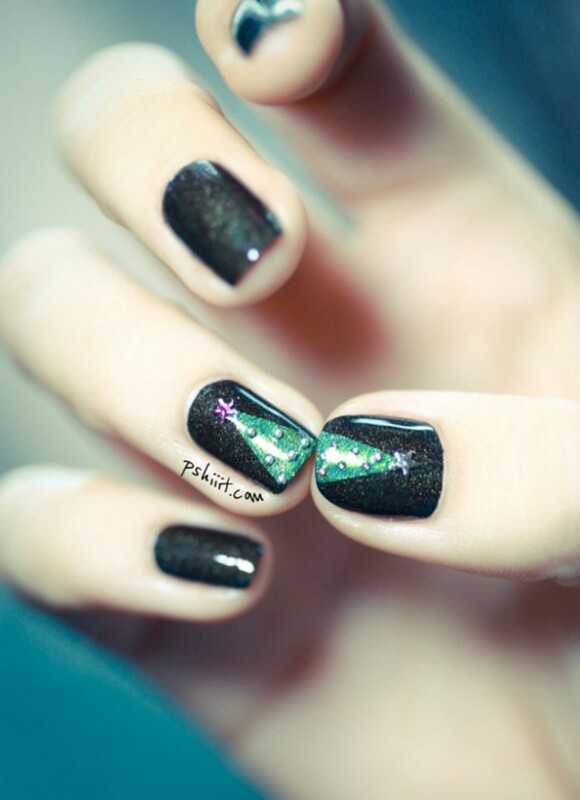 Add some glitter, beans, gemstone or some other details to have a perfect nail design for the upcoming holidays. 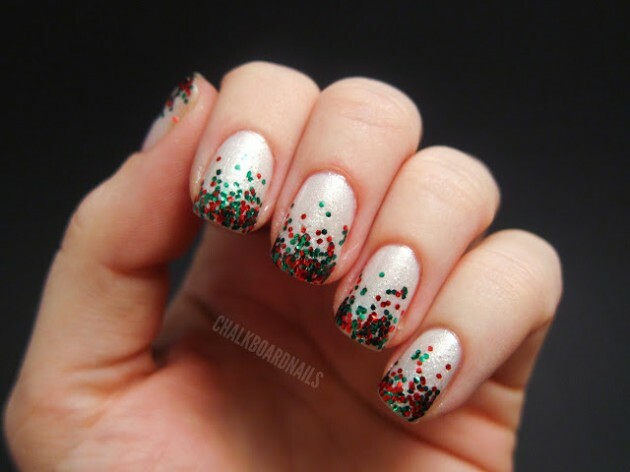 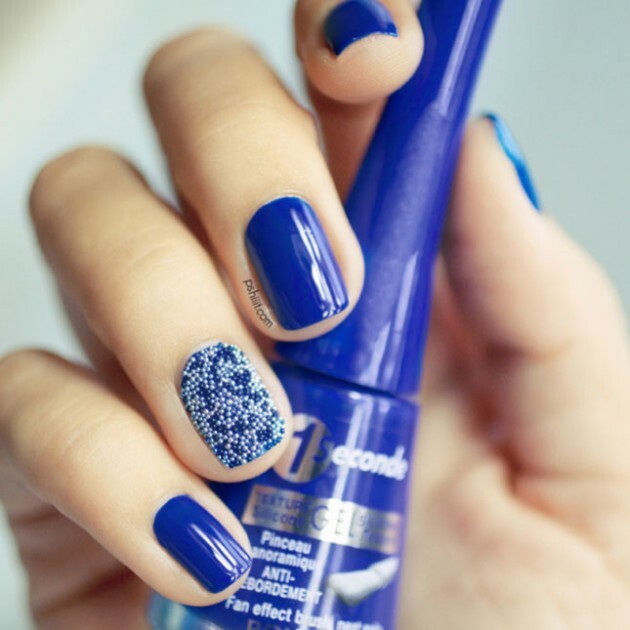 Enjoy in these interesting holiday nail designs and choose your favorite one!